Whilst energy efficient measures like changing to LED light bulbs have made a huge difference to UK energy consumption in recent years, their contribution has been relegated in terms of column inches next to renewable energy. Based on a report made by environment and energy campaigners Carbon Brief, the BBC write that whilst EU product standards on light bulbs, fridges, vacuum cleaners and other appliances have played a substantial part in reducing energy demand, it is renewables which have stolen the media limelight. The UK government has consistently said it champions energy efficiency, but campaigners say it could do more. Supporters of efficiency argue that ratcheting up efficiency standards for everything from planes and cars to computer displays and freezers offers the best-value carbon reductions without the pain of confronting the public with restrictions on their lifestyle choices. 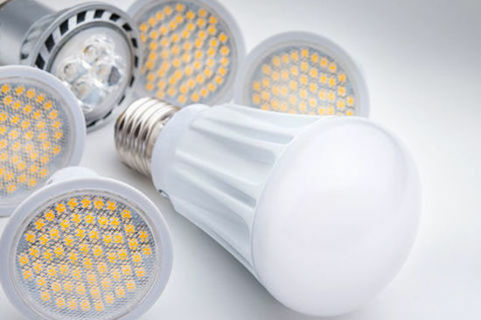 Climate change: LED lights making dent in UK energy demand. Analysis: UK electricity generation in 2018 falls to lowest level since 1994.